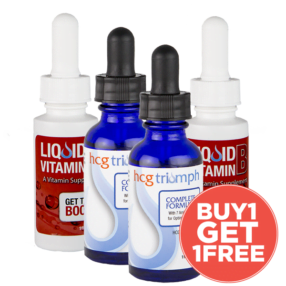 The secret to success on the HCG diet is the carefully designed HCG diet protocol. The diet protocol, if followed, is your key to transforming your body and your life. If you gain 5 or more pounds during the maintenance phase, you’ll need to do a Bonus Phase. The Bonus Phase should help you return to your weight to the beginning of the maintenance phase. If you continue eating healthy and maintaining good portion control after the HCG diet, you can expect to keep off the weight you lost! 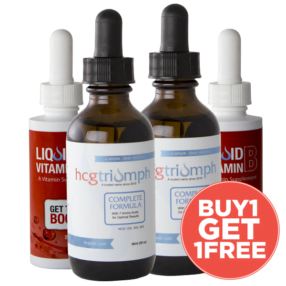 Losing weight with HCG Triumph is just that easy!